The Fourth District of the California Court of Appeal issued an opinion last month (September 6, 2016) in the case of Pratt v. Ferguson upholding the Court’s power to order a trustee to make distributions from a trust to satisfy a beneficiary’s community property judgments and child support obligations. In other words, even if a trust has provisions that would typically protect a trust’s assets from a beneficiary’s creditors (such as a spendthrift provision) those protections could be pierced by the beneficiary’s children or ex-spouse for the purpose of providing child support or satisfying a community property judgment. 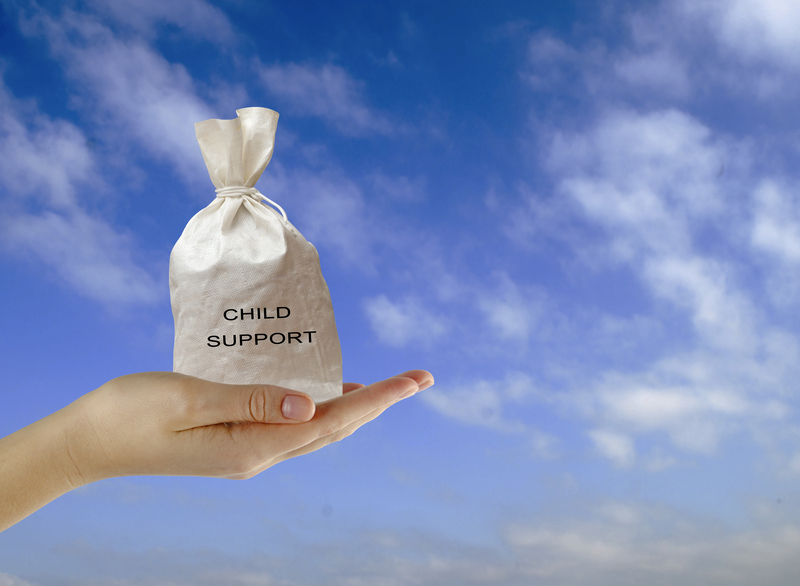 The opinion highlights the power of the California Probate Code, which gives the trial court discretion to order a trustee to make distributions of income and principal to satisfy child support orders. The Court held that the Probate Code supersedes a spendthrift clause in the trust instrument, which would otherwise allow trustee to refuse to make distributions that would be subject to claims of creditors. The opinion of Pratt v. Ferguson is not limited to child support; it also extends to Community Property judgment liens, which one spouse may obtain against another spouse during a divorce proceeding. The Court opined that the California Code of Civil Procedure gives the Court discretion to direct a trustee to satisfy a community property judgment lien from a beneficiary’s share of the trust. This ruling is important for spouses who either owe or expect to receive child support obligations or a Community Property judgment lien. Such obligations can be satisfied from a person’s beneficial interest in a trust, even if the trust’s provisions purport to protect the beneficiary’s interests from the beneficiary’s creditors. If you or a client of yours is a trustee of a trust, you may want to consider a consultation to determine if the administration of that trust is in compliance with all rules, regulations, statutes and case law. To learn more about trust administration, please contact Tiffany A. Halimi, Esq. or one of our other trust and estate attorneys. Thank you for joining us on ClarkTalk! We look forward to seeing you again on this forum. Please note that the views expressed in the above blog post do not constitute legal advice and are not intended to substitute the need for an attorney to represent your interests relating to the subject matter covered by the blog.